WATS's committees set our priorities as an agency. To learn more about any of our committees, click one of the icons below. 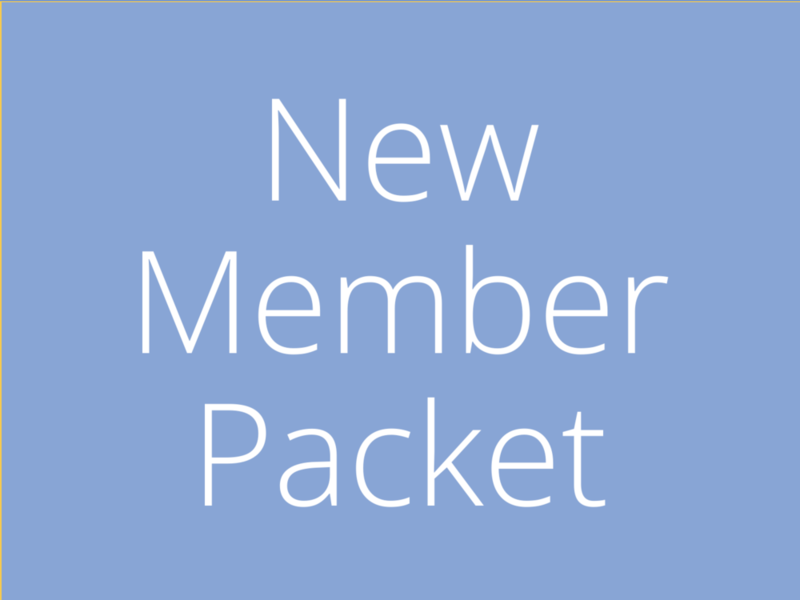 If you are new to one of our committees, click the new member packet icon.